Our warehouse is strategically placed on the El Paso – Juarez border for convenience and easy access. We have over 80,000 square feet of clean and secure warehouse space at our facility. Our building also offers 21 loading docks for added convenience. Our staff also provides inventory control, security, and logistical management. We offer help whether you want to store finished products or parts. If you are looking for supply chain management, our team of brokers can help as well. There are many benefits that come with trusting our team with your warehousing needs. If you have an imbalance of sales through the year or you offer a seasonal item, our warehousing services can help with spot stocking. 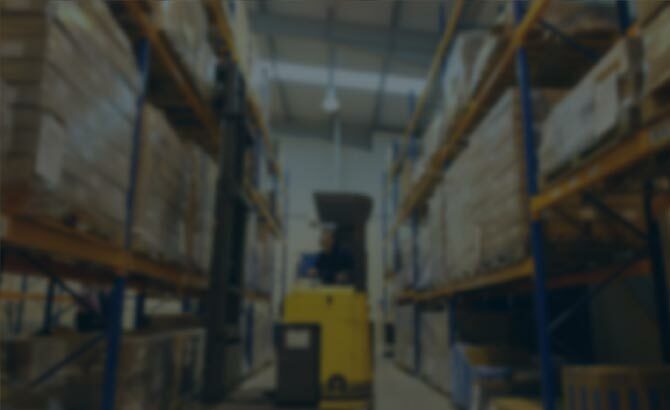 You can use our warehousing services for a portion of the year instead of paying for your own warehousing space year round when it could possibly sit empty. 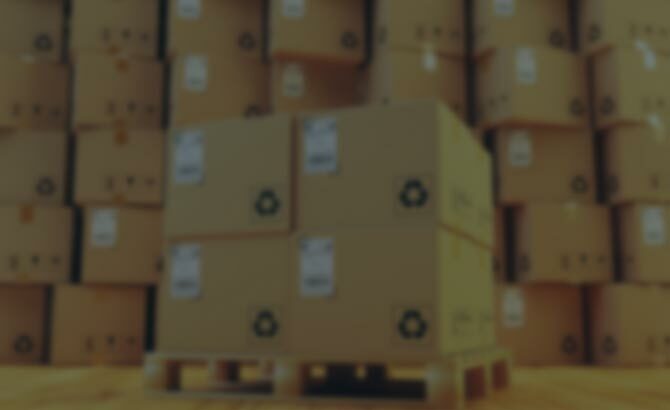 Warehouse management is an entire department, especially for large companies. Instead of employing a team of warehouse workers, you can count on our services for a lower cost and bigger payoff. 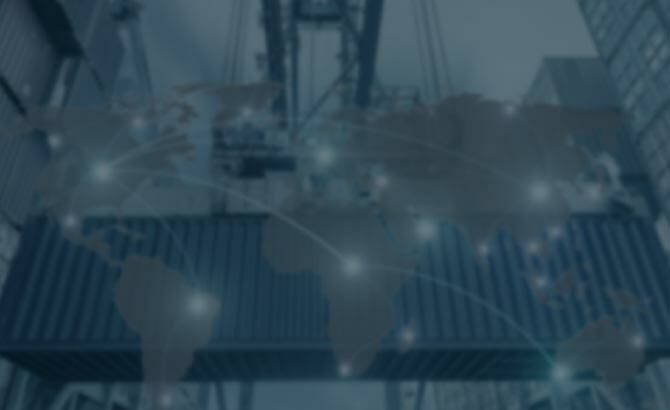 When you outsource your importing and exporting service with a customs brokerage or freight forwarding service alongside warehousing, you can gain even more convenience. Our brokers can manage your supply chain and ensure that you receive optimal services. We will make sure you have peace of mind while we handle the logistics. Not only that, our warehousing services will save you time and money in the long run. Cordova Brokerage International Inc. offers solutions that will help grow your business. We know that the biggest goal is usually to minimize supply chain interruptions. We provide services to maintain your logistics, supply chain, importing and exporting, and warehousing services. We have designed our services to offer well-rounded quality service that sets you up for success. Our brokers also maintain relationships with a network of transportation companies and service professionals that are beneficial to our customers. Our team takes great pride in delivering great service and peace of mind. 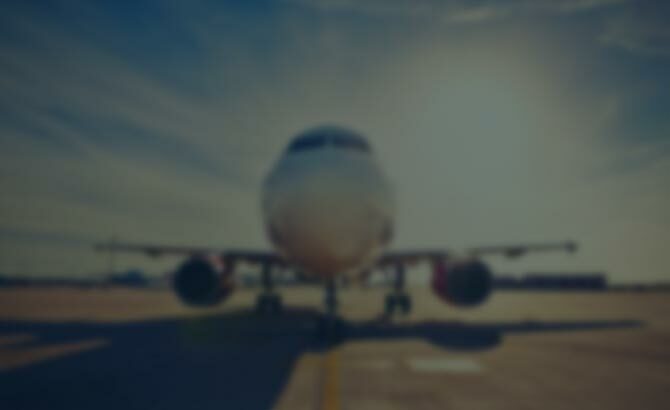 We make sure that gathering and forwarding goods is quick and secure. Our team also offers flexibility when it comes to your needs and access to your goods. 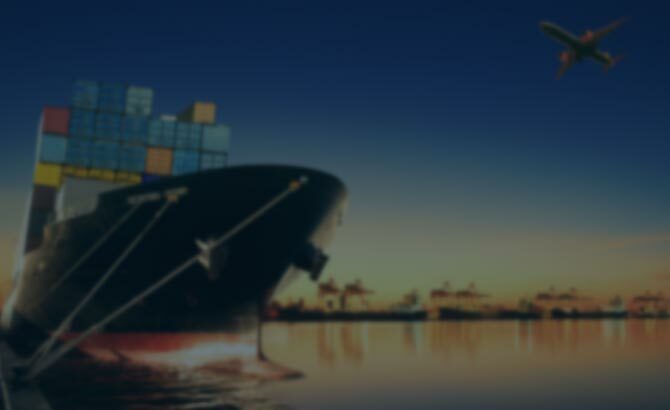 A customs broker is always ready to answer questions and take care of any needs that come up. 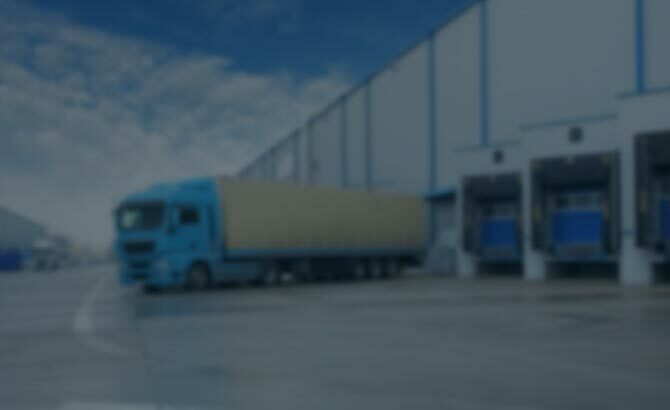 We offer warehousing services in El Paso with a convenient location, security, and plenty of clean space with easy access.